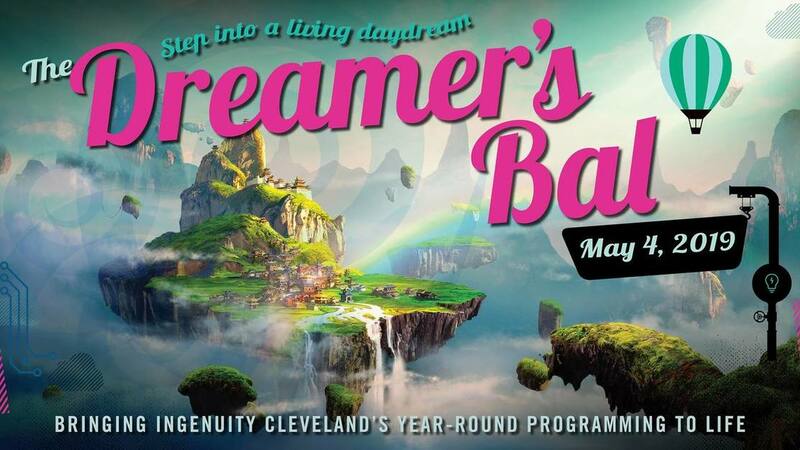 Dreamer’s Bal is May 4th! Complete Lineup Announced! 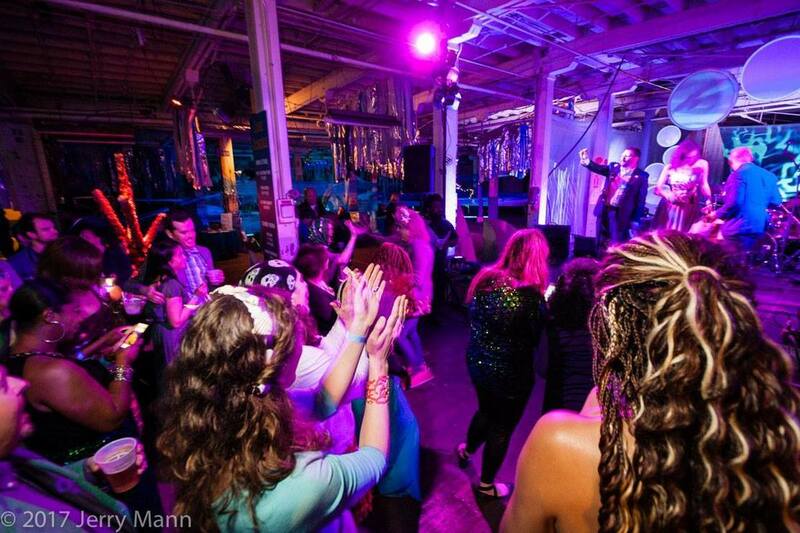 Ingenuity’s annual fundraiser is an off-kilter gala unlike anything else in town! 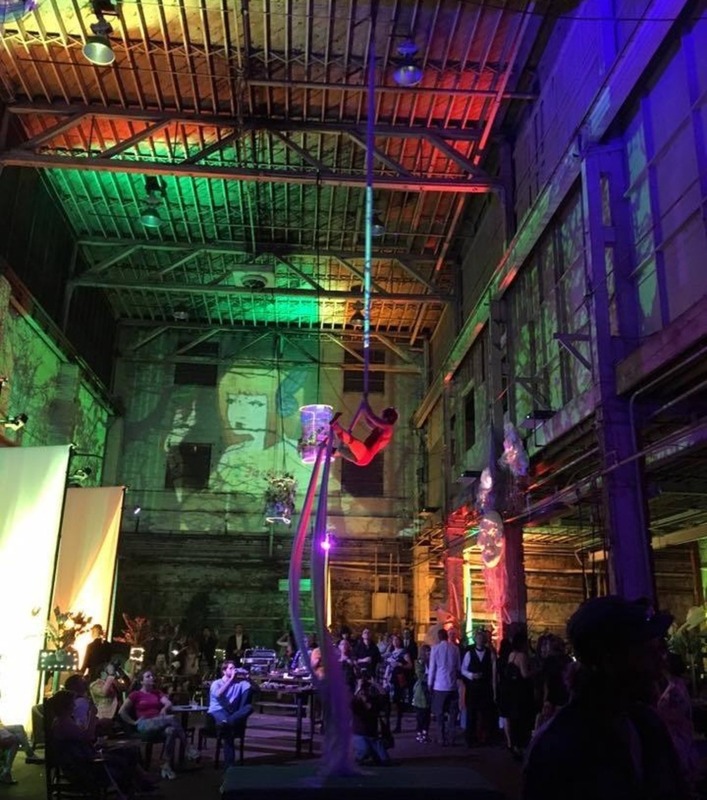 Once known as the Bal Ingenieux, the yearly spring event now boasts a different theme with each incarnation, featuring the region’s artists, makers, and creatives while paying homage to Cleveland’s exclusive arts club that dominated modernist arts in the city from the 1910s until the 1940s. 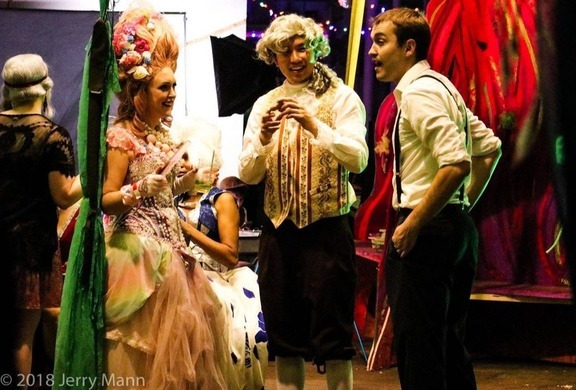 The Kokoon Club’s annual “Bal Masque” challenged artistic norms with the most unconventional parties around. Today, Ingenuity’s Bal supports our year-round programming in an exciting and creative way. 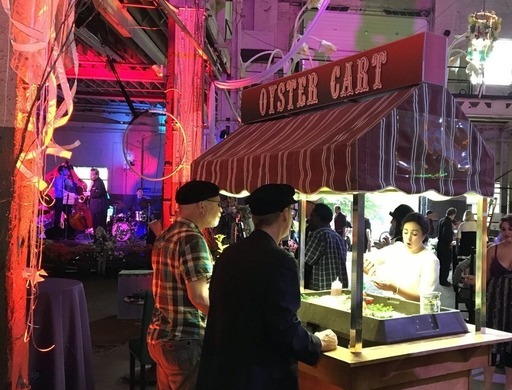 Secure your tickets now to experience one-of-a-kind immersive artwork, live music and performance, local food and drink, all while contributing to the creation of a year-round center for innovation that supports creative entrepreneurs and welcomes the entire community with open doors. Join us to support free weekly programming for the neighborhood and creatives alike, the new Ignite! sessions for entrepreneurs, IngenuityLabs Incubator, as well as our annual collaborations with the partners of the Hamilton Collaborative, . . . become part of Cleveland’s home for creativity! What will I belhold in my Wildest Dreams? Visitors will enter unique second-floor space of our hundred-year-old factory to find a dreamscape filled with larger-than-life artwork, including a bedroom that shrinks guests to ankle level and floating dreamboats that explore the idea of “what your bed becomes while you sleep” . . . climb aboard pirate ships, snuggle in a giant birds nest, let your dreams roar to life in a racecar, or float amid the crowd in a hot air balloon. 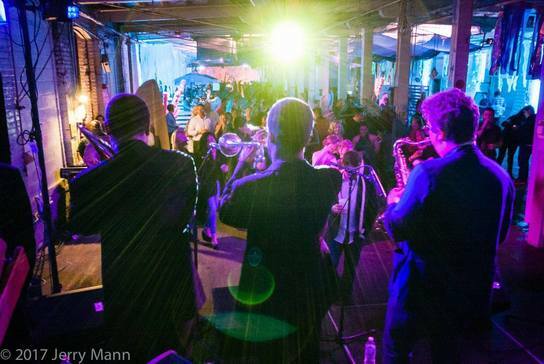 Musical guests range from the intimate – Taylor Lamborn and Uno Lady perform solo – to the extravagant funk-focused New Orleans Style Jazz of Revolution Brass Band. 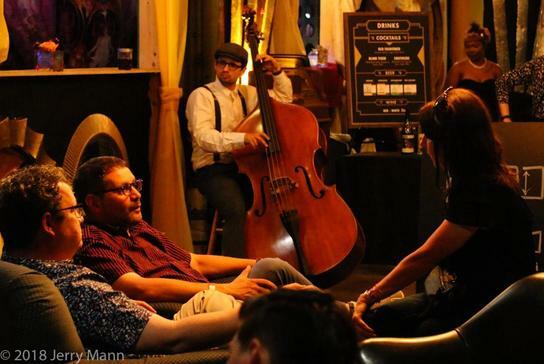 We’ll also feature Gypsy-Jazz project Moustache Yourself, neo-soul groove project Nah Nah (think: Postmodern Jukebox) and, to make sure no one leaves before dancing the night away, the irresistable jams of DJ Byron SquareBiz Lee. Performance will include dance offerings from Get Hep! Swing and Viva Dance Studio, plus the quirky roaming characters of Nerdy Dancers of the CLE, Fire and Light Performing Art, and Sam Novak, performance artist. Enjoy dazzling Aerial and Pole performance from the strong and sultry students of Be Studios/Be Fitness. Plus immersive meditation from Selfspace. Libations, Little Bites, and Other Partnerships We’re thrilled to present a range of custom cocktails from our friends at Watershed Distillery, plus new flavors and classic favorites from Platform Beer. And we couldn’t be happier to announce a new partnership with Ohio City Galley, the foodhall-meets-incubator bringing offerings from all four kitchens: Poca, Sauce the City, Tinman, and The Rice Shop! Enjoy sweets from Pierre’s and Sweet Costo, and commemorate the evening with a special snapshot from the themed photobooth built by Liza Sue Productions. Multimedia Installations include projections by Kevin Jackson and Ross Bochnek, the Artwork of Amanda Nyx, Michael McFarland, John Kasunich, Tom Stoll, Paige Knoefel, Ian Keating-Mullaney, Adam Patterson, Ryan Kinney, and many more talented artists who work every week with The Ingeneers.